To legitimately teach a martial arts program in your local school or community, you need to become a qualified, certified, and accredited instructor. This is not just a title, or a piece of paper; but a higher level of professional confidence, experience, and know-how in the world of martial arts instruction. 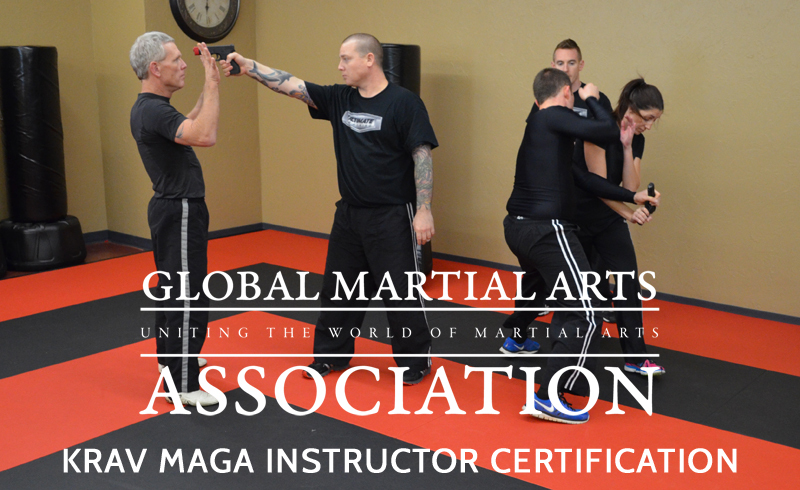 As a GMAA Certified Krav Maga Instructor, you will be able to start your own qualified krav maga program, teach students, host seminars, and rank your own students through our association. Becoming a Krav Maga instructor will add an important reality-based self defense training style to your arsenal as a martial artist and instructor. Adding the Ultimate Bo program to your school will not only create a new level of excitement, increase retention, and add more value for upgrade programs; but it will provide a deep and comprehensive instruction of the world’s most accessible, yet misunderstood weapon: the bo. 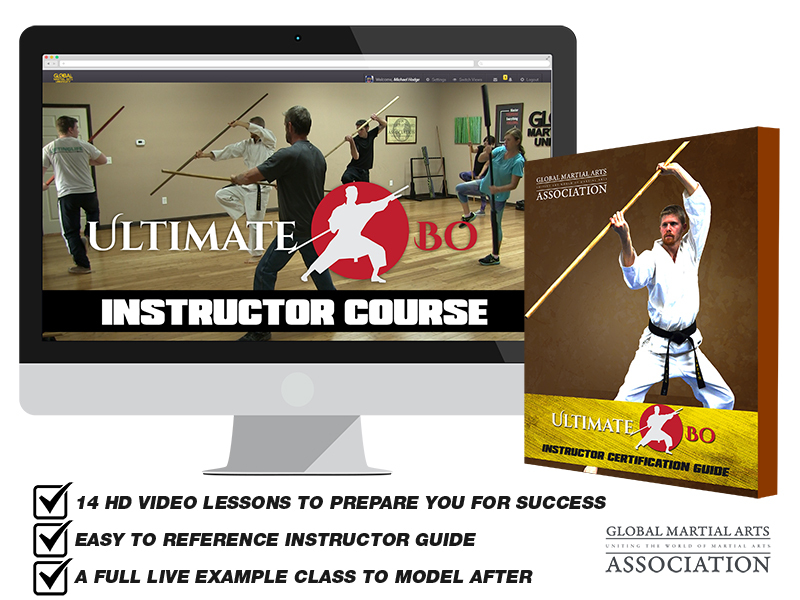 By becoming an Ultimate Bo Certified Instructor, you will be able to start your own program, learn how to run classes, drill students, host seminars, test, and rank your own local students.